Ridiculously simple but highly entertaining! 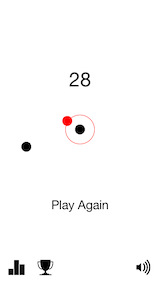 Test your reflexes and your ability to track multiple objects in this addicting game. Dots appear slowly at first and are pulled into the center circle. 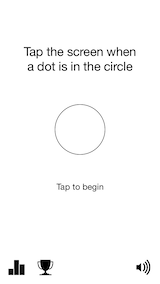 Tap the screen when a dot is in the circle to make it disappear. Don't let any dots leave the circle!